Yes, it’s possible to lose weight even when you eat more. It sounds like an oxymoron, but it’s possible. All it takes is a few different drinks with some key ingredients that will allow your body to increase its metabolic rate and deter you from certain cravings you may get throughout the day. 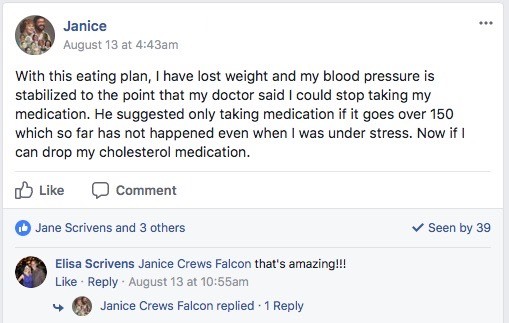 A word of warning, though, these aren’t miracle cures. You can’t eat more crap and drink these drinks and think that everything is gravy. 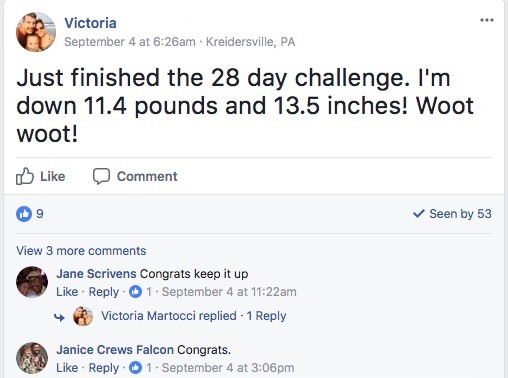 Losing weight can be a challenge for most of us and if we can load up our team with any tricks then we should do it. Honey, lemon, and cinnamon are ingredients that will help to speed up your metabolic rate. Why is this important? Because the faster your metabolism, the faster your body processes food and soaks up the necessary nutrients while getting rid of the junk. These are ingredients that could possibly be found in any household so getting a hold of them shouldn’t be a problem. The hot drinks that are listed here will play a key role in your weight loss goals. Honey is an ingredient that can help give you the sweetness you may be desiring and help boost your digestive tract. 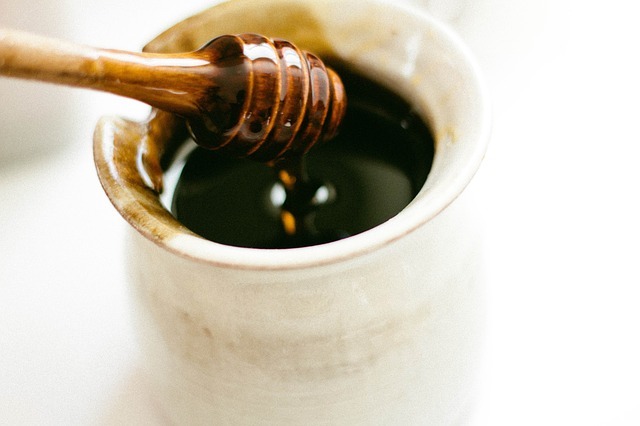 Acting as a natural sweetener, honey can be used a great substitute for sugar. Whenever possible, make sure the honey you use is unprocessed and organic. Honey has a number of health benefits, but when it’s pure honey, you will get more of the benefits it has to offer. This superfood helps aid in the minimization of weight gain. Lemons also have the effect of making you feel fuller for a longer time. When you are able to have this feeling for a longer time, your cravings will start to diminish. 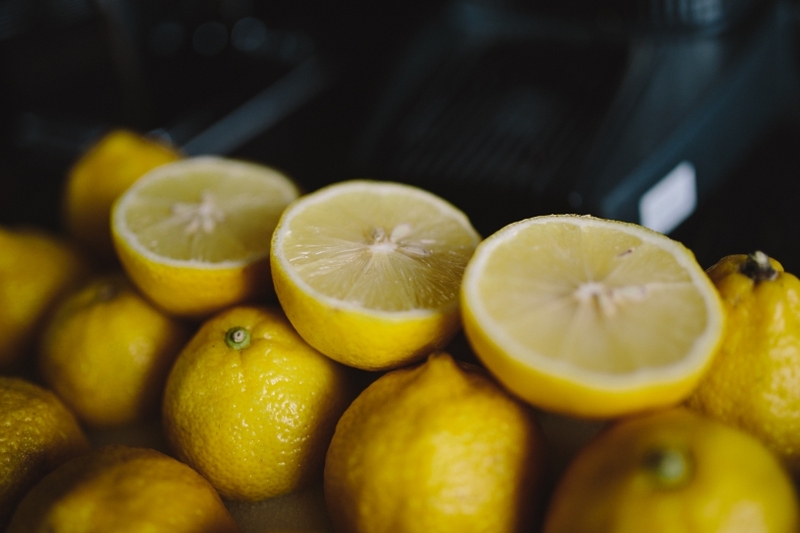 Your metabolic rate will also start to increase significantly as well when you consistently have lemon in your diet. This spice helps with your waistline. It helps regulate your blood sugar while at the same time helping curb your cravings for certain foods. 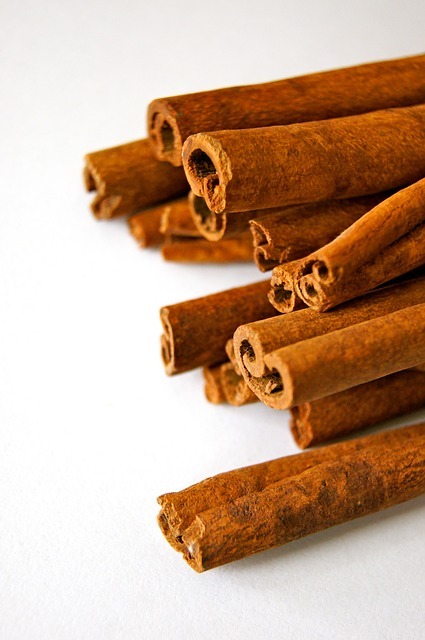 Cinnamon can also help lower your LDL cholesterol (also known as the bad cholesterol). Something that is unique about cinnamon is that it acts similar to insulin in your body. This is connected with the way sugar is broken down in your body. Like lemons, cinnamon also helps boost your metabolism which helps with weight loss. More specifically, cinnamon seems to target the abdominal fat on your body more than other areas. If you want to better understand how to lose weight then be sure to check out the 5 Keys to Losing Weight Fast. Enjoyed How to Use Honey, Lemon, and Cinnamon for Weight Loss? Share it with your friends so they to can follow the Thrive/Strive journey.